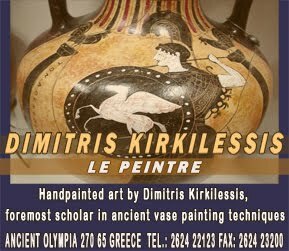 On Wednesday, at 7.30 in the evening, outside the Ministry of Finance, the known "activist" Dimitris Rellos did again his miracle. He set up a trap to troika. 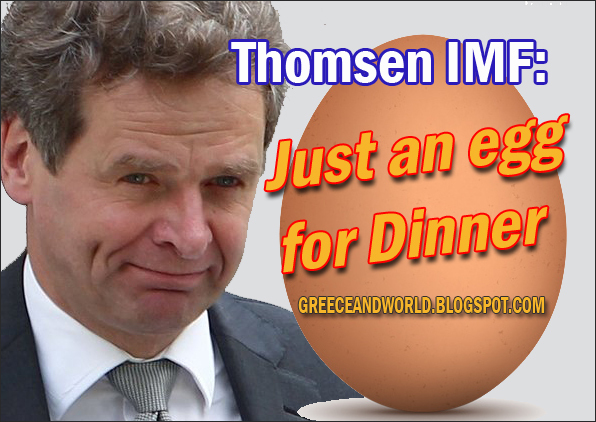 He threw a bag of eggs to the hated Paul Thomsen of the IMF who was here to negotiate with the Greek(?) 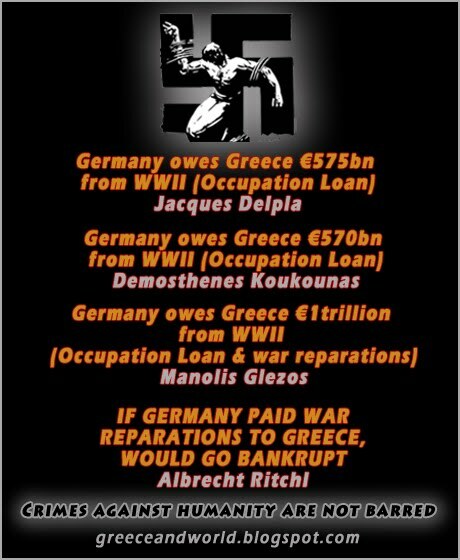 traitors, the new austerity measures that will destroy Greece (Hellas). According to information of makeleio.gr, two eggs popped in the heads of the police guards, one "eaten" by Thomsen and the other two fell onto the car of the IMF. 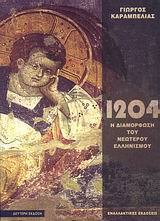 Οf course not a word in big media! 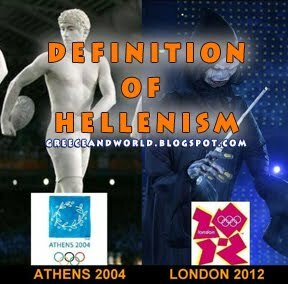 Greece will burn after the us elections! 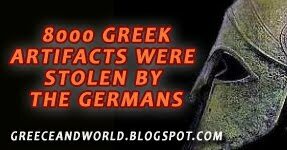 Support Greek Cultural Heritage against IMF Cuts!